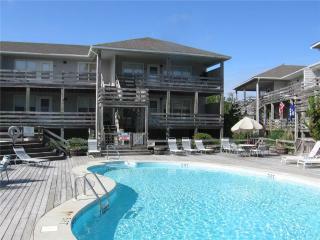 “Renter” Excellent cboice, good experience, nice stay. 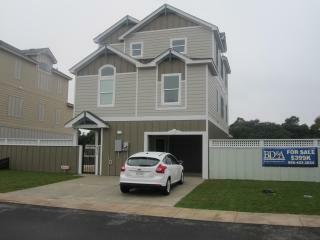 House was perfectly described by owner; beautiful home. 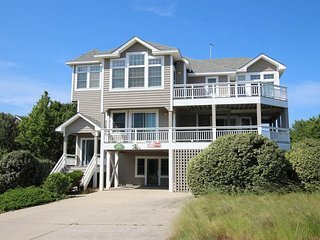 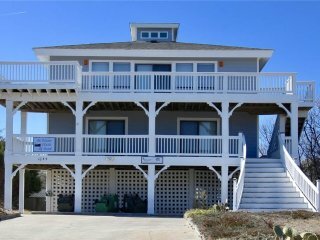 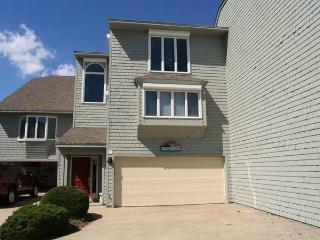 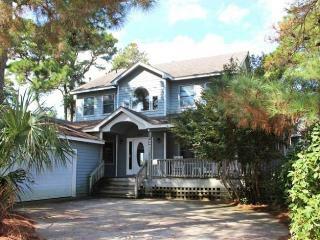 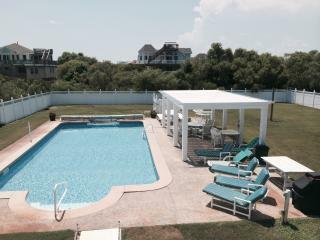 Sunnybank, Oceanfront, 6 Bedrooms/ sleeps 14, elevator, 2 hot tubs, pool. 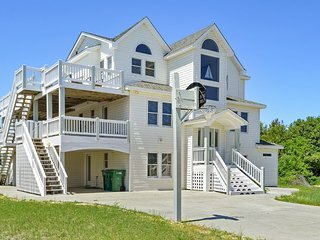 Corolla, North Carolina, is a fun and old-fashioned place for a summer vacation with the family. 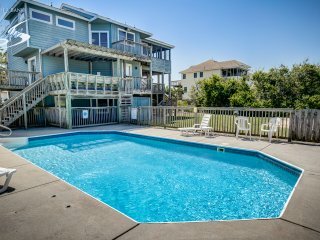 Corolla is located on the Outer Banks of North Carolina, a thin strip of shoreline that runs along North Carolina's Atlantic coast. 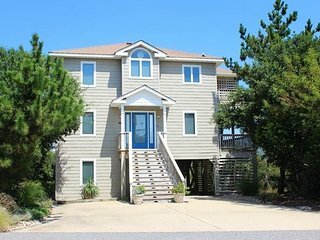 Until recently, Corolla was a quiet and relatively undiscovered stretch of coastline. 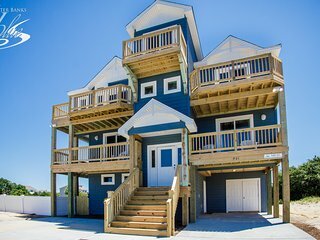 Today, it has grown into a friendly tourist town, with a small but pleasant collection of restaurants, boutiques, and entertainment options. 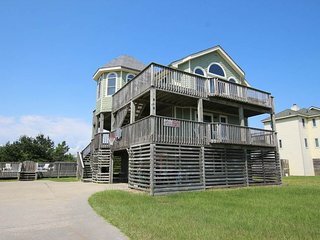 Even as the city grows, Corolla's beaches remain among the nicest in the state. 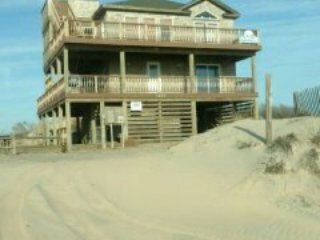 In fact, wild horses still roam the coastline near Corolla, as they have for hundreds of years. 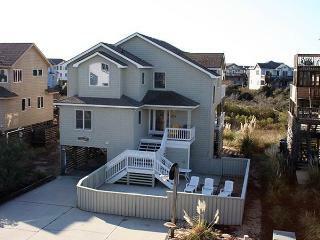 Best visited during the summer months, the beach is Corolla's top attraction. 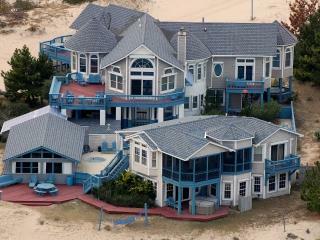 Many families spend their days frolicking in the waves or building sand castles on a quiet piece of sand. 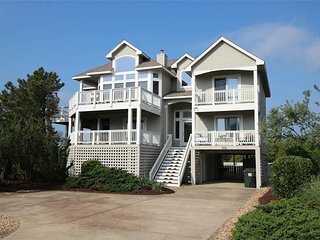 For a bit more action, you can go waterskiing, jet skiing, deep-sea fishing, or kayaking. 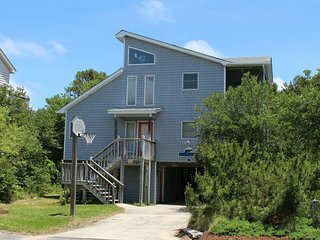 On land, you can play tennis at one of Corolla's racquet clubs or rent a jeep to bounce around the region's more remote beaches. 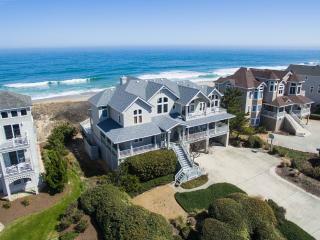 Whalehead Club: Visit this historic Art Nouveau home that is now a museum, located on the National Register of Historic Places. 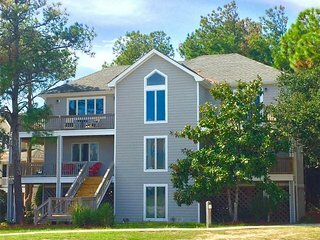 CAMA Sound Boardwalk: Great for bird watchers, this wooden boardwalk gives visitors a chance to explore the marshlands near Corolla. 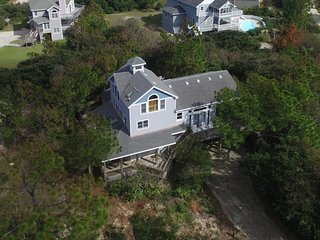 Currituck Beach Lighthouse: You can climb to the top of this 19th century lighthouse, overlooking Corolla. 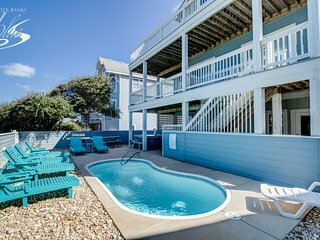 Carova Beach: Only accessible by four-wheel drive vehicles, Carova is a gorgeous stretch of sand along the Atlantic coast, dotted with pretty cottages and beach houses. 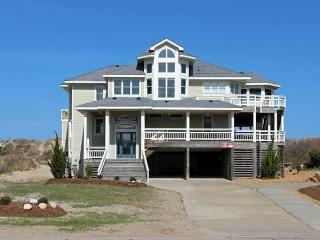 Currituck Beach: Wild horses walk along the shores of this picturesque beach, which is also open to off-road vehicles. 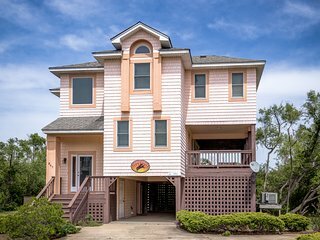 Wild Horse Museum: At this small kid-friendly museum, you and your family can learn about the wild horses that live on NC's Outer Banks. 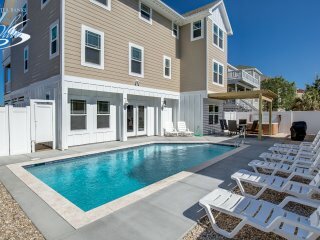 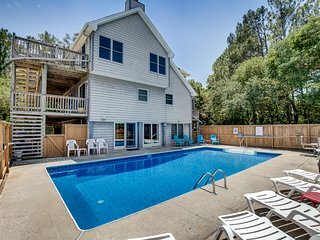 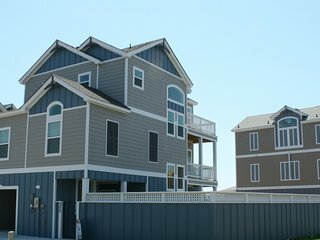 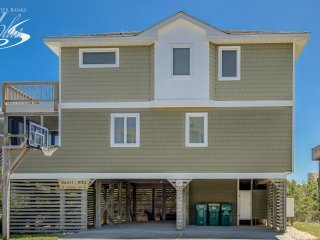 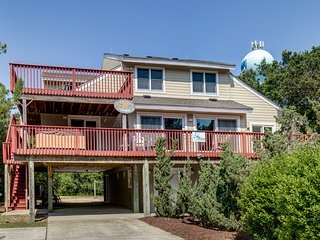 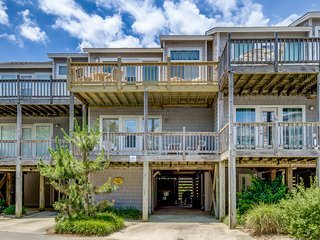 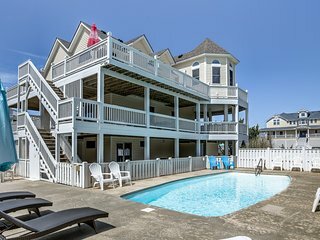 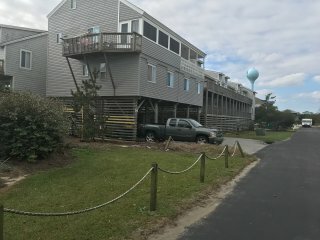 Without a doubt, a vacation rental is the best way to experience Corolla. 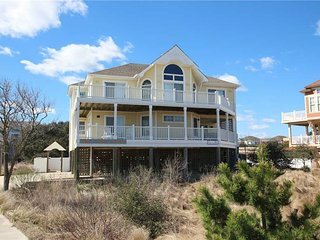 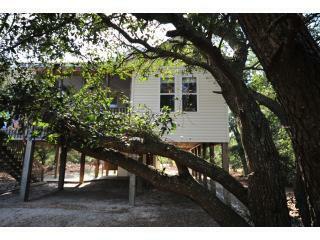 There are many rental homes in the region, from cabins to luxurious villas overlooking the shore. 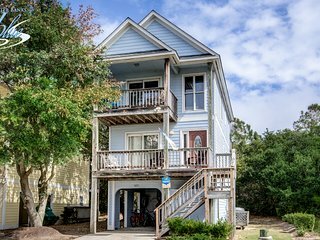 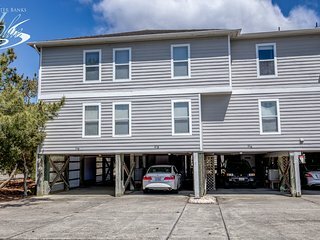 Find a beach house near Currituck Beach and enjoy the silence and beauty of the coastline or look for a condo in downtown Corolla where all the action is. 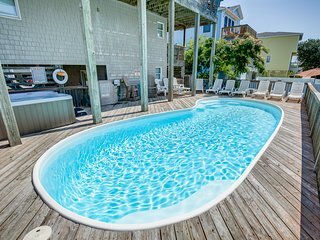 For weddings, couples can rent a big oceanfront home or a series of smaller rental houses, where the whole family can come together to enjoy the wedding festivities.